It is important to separate the concepts of total supply from circulating supply at this point. Ethos has a fixed total supply of ~222 million tokens, of which ~78 million are in circulation. It’s the number of tokens in circulating supply that affect the market cap of a project. The total supply of Ethos tokens is fixed and will not change. The circulating supply, on the other hand, will be determined by the economic forces we describe in the next section. 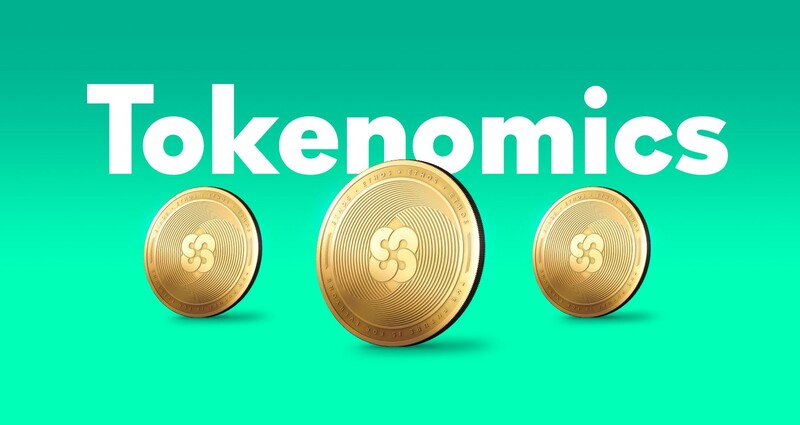 Tokens Staked or Consumed: Ethos is building products and services that will create opportunities for staking and spending Ethos tokens thereby reducing the circulating supply of tokens. When users of the Ethos platform stake tokens, the tokens continue to be owned by them but not longer circulate in the open market. On the other hand, when users spend tokens on a service, the tokens are returned to Ethos and can potentially be taken out of circulating supply. Staking or spending does not result in burning of any tokens, and the total supply remains fixed.